UFO SIGHTINGS DAILY: UFO Fleet Seen Over Leon, Nicaragua On Dec 6, 2016, Photos, UFO Sighting News. 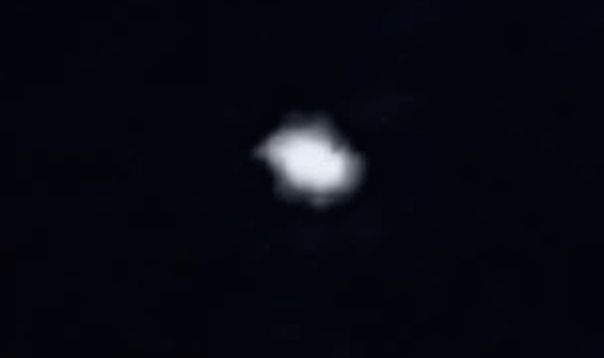 UFO Fleet Seen Over Leon, Nicaragua On Dec 6, 2016, Photos, UFO Sighting News. Here is a report from fellow UFO researchers in Argentina, Inexplicata. They reported UFOs over Nicaragua a few days ago and since El Sauce is a agricultural city, basing most their income on growing crops and animals, its very possible that alien are examining the DNA and other aspects of the vegetables, fruit and livestock that they have there. I would be deeply instructed in any info on cattle mutilations or crop formations in that area. With less than 30,000 residents, its got a higher chance of seeing a UFO in that low populated area. Nicaragua: More UFOs in El Sauce? Residents of El Sauce, León, reported in on social media claiming to have been stunned after seeing a strange light in the sky last night (December 6). Several Facebook users claimed seeing a bright light crossing the sky very slowly from East to West, and it vanished suddenly after being detected. It is worth mentioning that many people had the chance to see this UFO, as it cruised across the sky for approximately 20 minutes. 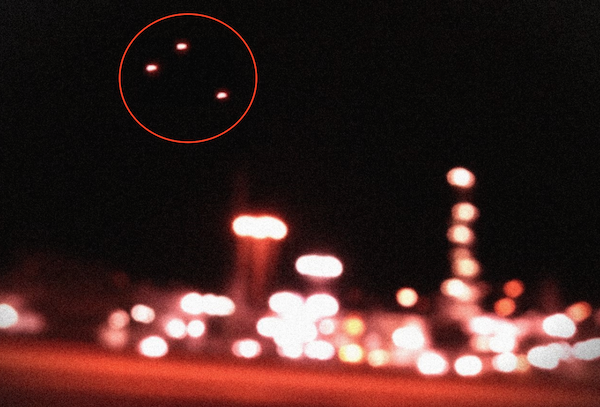 Onlookers also noted that the unidentified flying object (UFO) was constantly changing colors from silver to red. One of three photographs of the El Sauce object taken by Hugo Sánchez. Mrs. Francis Reyes, a resident of this municipality, said: "First, the phenomenon looked like multiple colored lights, and it traveled at a higher speed." Her version of the event dovetails with statements made by others who were astonished by the bright light in the sky. It should be noted that this is not the first time that such a sighting has been reported by residents of El Sauce, who have no qualms about making such phenomena known. As an added note, residents of Comunidad Los Limones 2 in El Sauce reported that a UFO had been seen during morning hours on 18 December 2015. They also said the alleged UFO was heading toward Cerro La Horqueta. But in the final analysis, it may be you who has the answer as to whether or not to believe in the so-called UFOs.